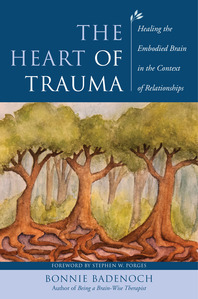 The Heart of Trauma - Description | W. W. Norton & Company Ltd. 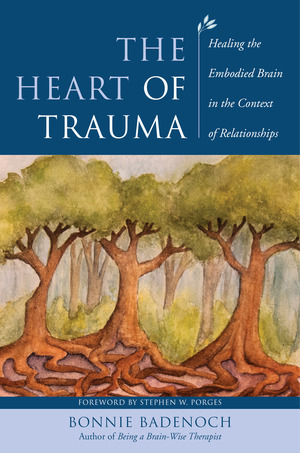 The ability to offer the safe sanctuary of presence is central to treating trauma and therapeutic practice. This book offers brain- and body-based insights and skills for the reader to heal, not only clients, but also themselves. How this theory is improving treatment and clinical practice across a range of settings.